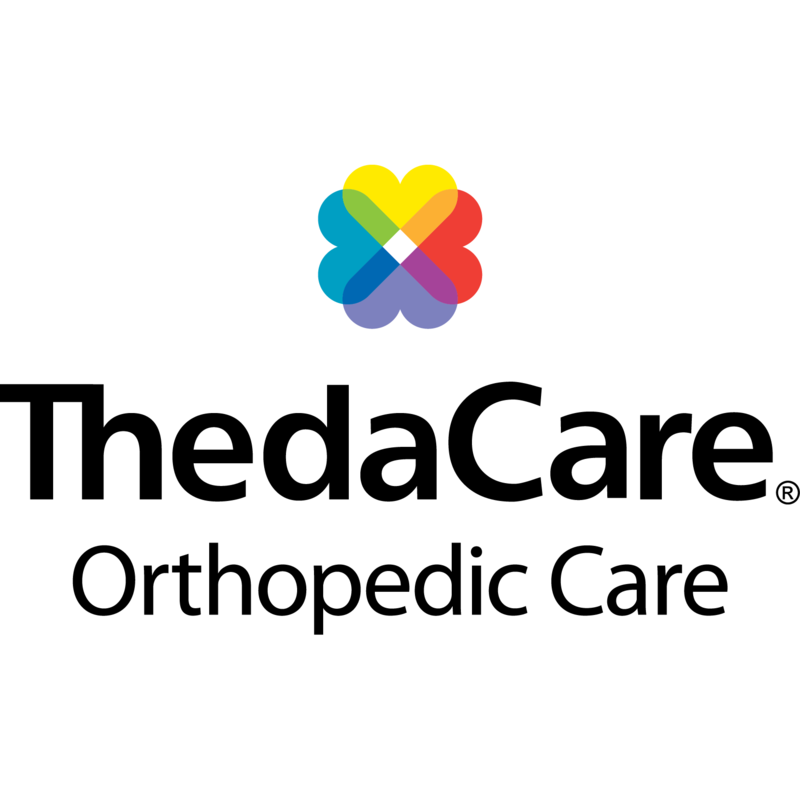 ThedaCare Orthopedic Care, physical therapist, listed under "Physical Therapists" category, is located at 1405 South Mill Street New London WI, 54961 and can be reached by 9208315050 phone number. ThedaCare Orthopedic Care has currently 0 reviews. Browse all Physical Therapists in New London WI. Discover census data for New London, WI.